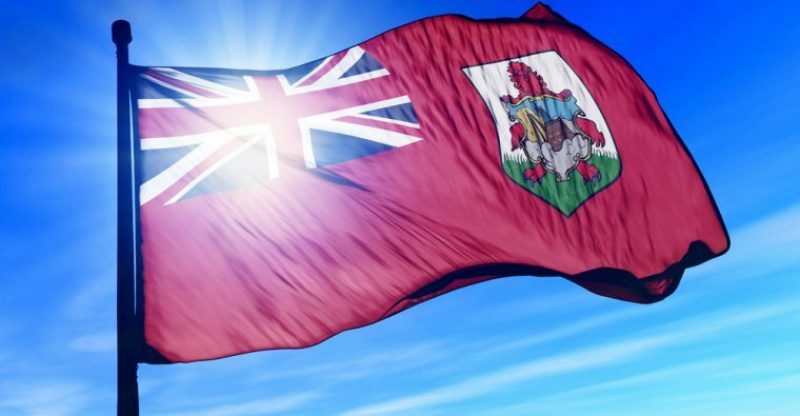 Bermuda maintains its efforts to become an international safe haven for blockchain and fintech innovation, after recently revealing its intentions to alter its banking laws to establish a chain of banks offering services to blockchain and fintech companies, according to Finextra. The alteration to the country’s Banking Act comes after the recent release of a Digital Asset Business Act and an initial coin offering (ICO) bill. David Burt, premier, and finance minister, recently issued the new bill to Parliament after discovering that local banks are not ready to provide banking services to fintech and blockchain companies as a result of regulations and the refusal to take on new risks. Burt noted that banks’ unwillingness to serve the new types of companies cannot be permitted to obstruct the country’s efforts to support economic development. Firms working in the fintech space need banking services to succeed globally, Burt stated. He also added that banking has posed the greatest challenge to fintech in Bermuda including other jurisdictions. Recently, Burt signed a memorandum of understanding with the world’s largest cryptocurrency exchange, Binance, with the Binance Foundation required to provide as much as $10 million worth of university blockchain development and compliance training to the country, including investing as much as $5 million in Bermuda blockchain firms. 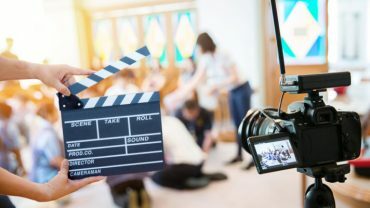 Bermuda has planned to become a blockchain innovation center, having suggested a Virtual Currency Business Act that addresses virtual currency exchanges, wallets, services, and ICOs. The bill hopes to favor the integration of cryptocurrency and fiat currency and to discourse market manipulation and fraud. Burt, the country’s youngest-ever premier, started his own IT consultancy prior to his entry into politics.